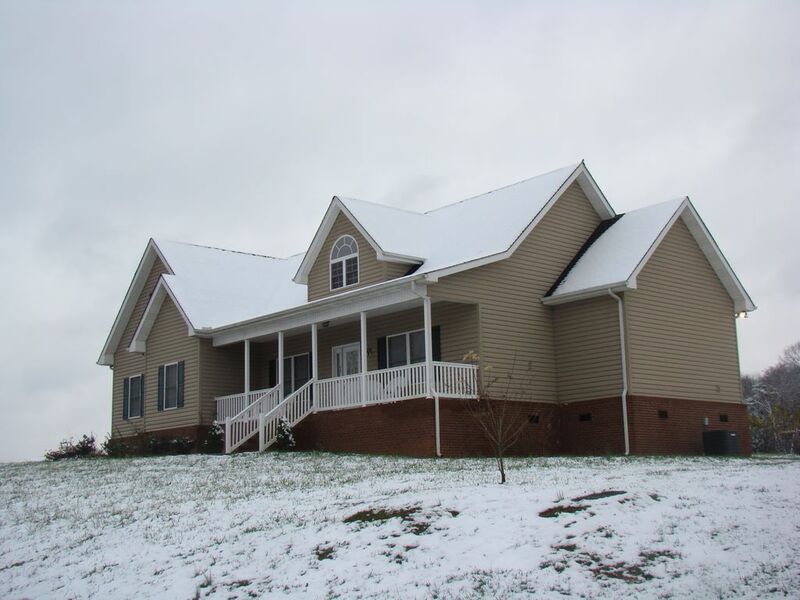 Below is a list of home foreclosures and short sales in the Smoky Mountain Area of Sevier County (includes Sevierville, Boyds Creek, New Center, Seymour, Pigeon Forge, Jones Cove, Gatlinburg). The list below is comprised primarily of permanent residence homes but also includes some log cabins that can be used as second & vacation homes. For a list of overnight rental cabins that are foreclosures or short sales please click here or contact me by calling (865) 809-8600. If you would like to be added to a mailing list that features foreclosures and short sales when they come on the market or have a price drop, please click here to e-mail me and I will add you to a list. Please specify in your e-mail the price range you desire along with other features. Please note: This foreclosure list is now sortable by clicking the particular category with the black background. Now you can sort by area, subdivision, MLS#, price, and more! * Data obtained from the GSMAR (Great Smoky Mountains Association of Realtors) and KAARMLS (Knoxville Association of Realtors). Data such as the availability of properties is not guaranteed as accurate along with any price changes. A best effort is made to maintain the accuracy of this page, but is not guaranteed. The listings within this page belong to other Brokerages and Realtors within the GSMAR & KAARMLS. This data is for information and statistic purposes to evaluate the number of foreclosures on the market, the areas of foreclosed properties and the price trends of those properties. For a detailed article about the differences between a short sale and foreclosure please view my blog. With foreclosed properties banks typically have a methodical process of dropping the price at a certain determined time and amount if the home has not sold. Banks do not want to hold onto properties for an extended period of time. They typically will not "give away" a property either though. 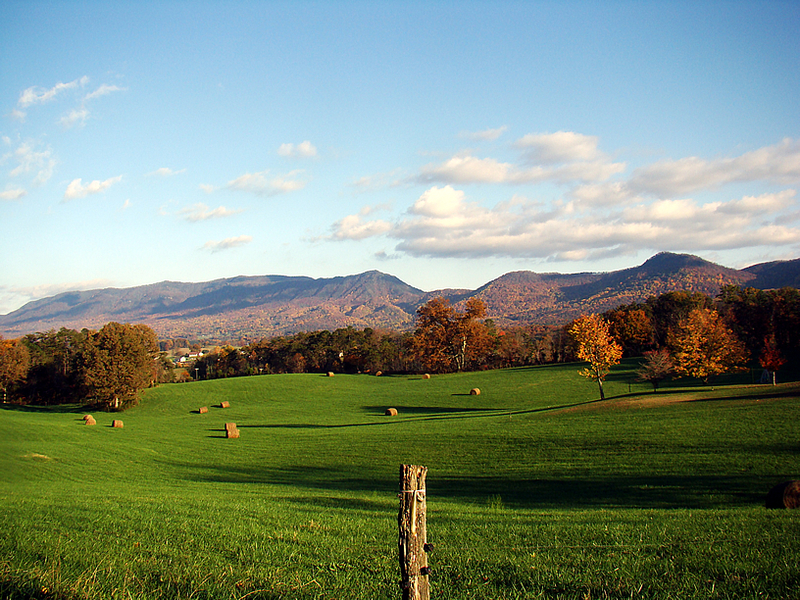 Finding the perfect balance, knowing when to make an offer on bank owned property and their bottom dollar is something Jay strives to achieve when representing a client purchasing REO property in the Smokies. Jay has access to and is a subscriber to the database of the leading source in the United States that tracks properties in different stages of foreclosure. This includes special software with databases informing him where a property is in each stage of the foreclosure process, who to contact, the amount owed on the property, location maps of the properties and much more! 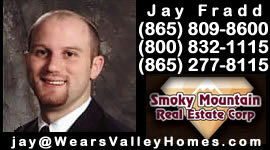 If you are searching for a bargain on a homes in Sevier County, Jay would be happy to work with you and provide his help during each step of the process. For the very best quality hats, shirts, or just about any other apparel at incredible prices please visit "Quality Shirt Suppliers". They offer great shipping and customer service as well!